John Wick is one of those movies that sort of came out of nowhere and just blew up when it was released almost two and a half years ago. Keanu Reeves was certainly no stranger to big action movies, but it just seemed unexpected given that he had been a bit out of the “limelight” of late. Before this, his most publicized role seemed to be Constantine. I at least remember thinking I may need to read a word about it when it came out back in 2005. After that, A Scanner Darkly (2006) definitely got some good reviews, but that was an ensemble piece. Street Kings (2008) was somewhat decent. 47 Ronin (2013) fell pretty flat. So yeah, Reeves’ trajectory was no looking so hot. Fast forward to October 2014. John Wick comes out to near immediate and universal praise. Keanu Reeves was back (baby!) and in a big way. The movie took the best of the John Woo, “gun fight as art,” concept (mainly from The Killer (1989) and Hard Boiled (1992)) and amped it up another level by fully embracing the more advanced tech available to filmmakers today. Additionally, it utilizes a very good story about a super assassin that just wants to retire and be left alone. Add in the Russian mafia and the ultra-high-end crime underbelly in New York City, not to mention Reeves’ excellent performance, and John Wick excels on many fronts. So of course, there had to be a sequel. 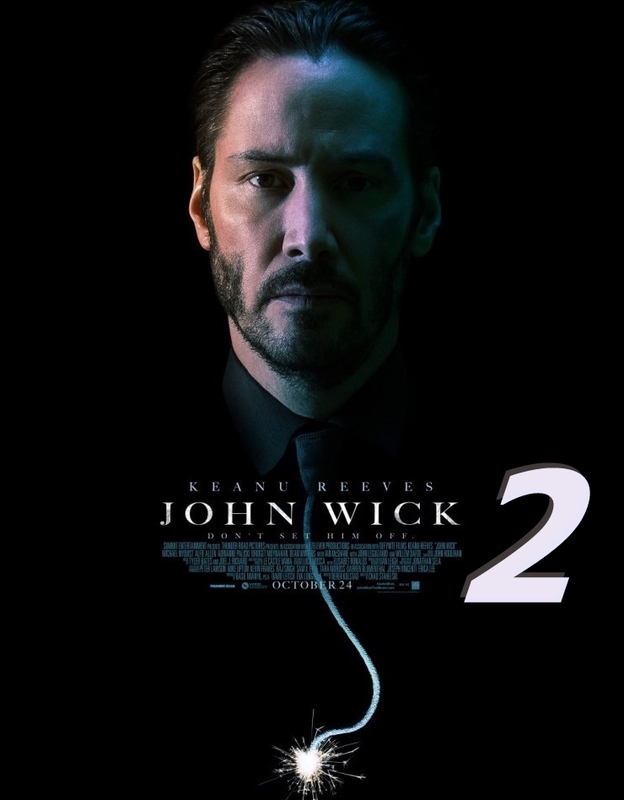 Despite the current IMDb rating for John Wick: Chapter 2, which stands at a stellar 8.2 stars, I do not think that it is better than the first movie, which currently sits at 7.2 (low in my opinion). It is, however, a very serviceable sequel that takes us further into the world of bespoke super assassins and their opulent malfeasance. It also provides a perfectly reasonable explanation as to why John Wick still cannot be allowed to retire. Some familiar faces are back including Ian McShane as Winston, the proprietor of the Continental Hotel, which serves as basically Switzerland for the assassin community. No violence or other shenanigans is allowed on Continental grounds. Lance Reddick, the friendly desk agent Charon is also back to provide a friendly face amongst all the insane bloodshed and carnage that was inevitable for a sequel to a movie that was essentially an opus of ultra-violence. We also get some exciting new characters in Ares (Ruby Rose) and Cassian (Common), two capable villains that serve as the main road blocks to John Wick’s objectives. I was actually quite surprised by how well Common pulled off this role. 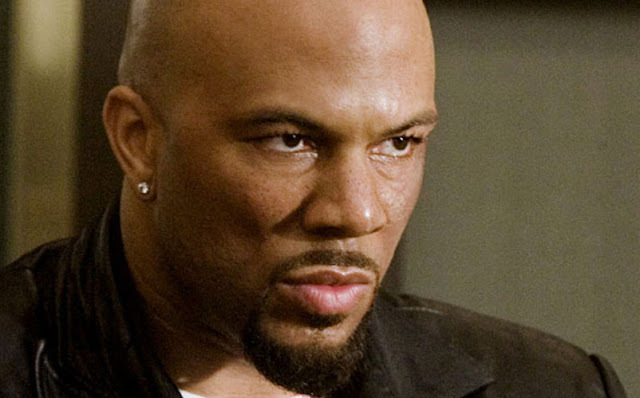 If you asked me to think of an actor that could deliver the role of someone that could actually challenge Wick and make you nervous for him, Common wouldn’t really be on that list. However, he actually does a great job, especially in the physical department, of being that guy. 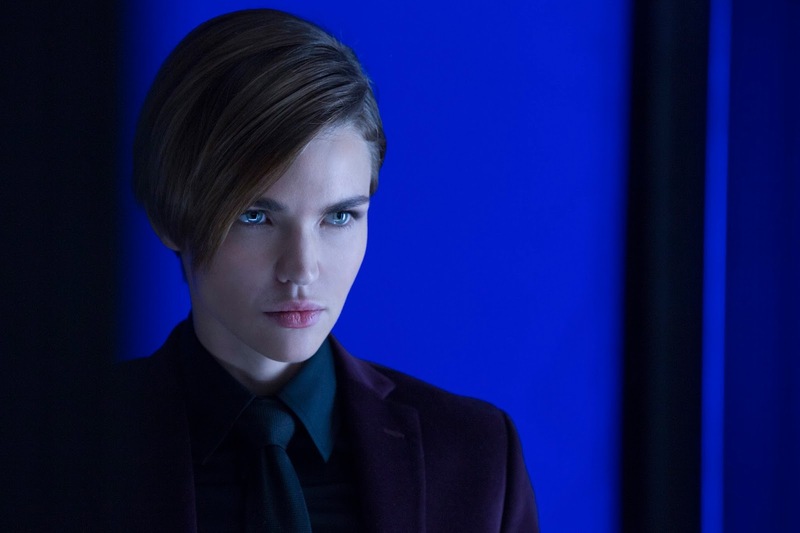 Ruby Rose is no doubt charismatic and beautiful, but she didn’t quite land the role to its fullest extent. Don’t get me wrong, she does a fine job, but she doesn’t own it as much as I hoped she would when her face first appears on screen. In general though, the cast is quite competent. New York City was definitely an integral part of John Wick, and that continues in part two to an even higher degree. Central Park is well represented again, and the Brooklyn Bridge is quite prominently featured. The Flatiron Building still serves as the Continental Hotel, but many New Yorkers will be a bit confused as to why the roof has gorgeous, close-up views of St. Patrick’s Cathedral, which is nearly two miles north. Eh, artistic license is warranted and worth it here to have such a great setting, which will be familiar to fans of Spider-Man (2002). It is actually the Rockefeller Roof Gardens, which has been used in many movies and TV shows. The movie also does a little globetrotting as much of the action takes place in Rome and some scenes are shot in Montreal as well. Once again, over the top gun play and action are key focuses. As is the rule with sequels, they have to kick it up a notch. I’d say that holds true here. The movie has some key scenes that show how Wick comes to assemble his arsenal and tactical gear, and honestly, I like that stuff just as much the actual action scenes because it shows the nuts and bolts of how this world works. In much the same way the “code” of super assassins is explained in the first movie, we get to see the behind the scenes stuff when said assassin, for instance, needs a suit that has lightweight, flexible bullet and stab resistant materials. It’s synonymous with the scenes in James Bond movies when Q is showing Bond his fun new gadgets, which are some of the best scenes in those movies. The same holds true here. If you enjoyed John Wick, you will enjoy the sequel. That statement is in no way controversial I don’t think. The storyline is interesting and dynamic enough. The action is delivered by the truckload. The cast is quite good, and Keanu Reeves, once again, does a fantastic job. 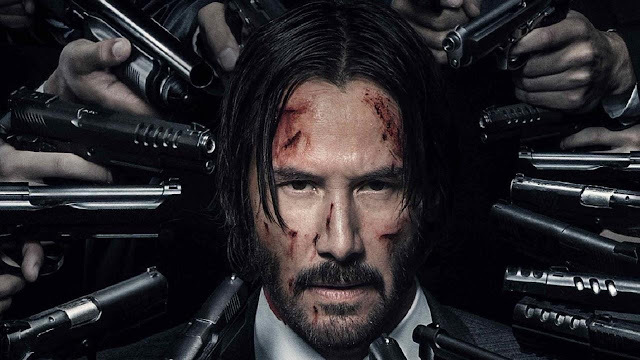 Whether or not you like Reeves, it is undeniable that he is now responsible for three iconic characters in film: Ted Theodore Logan, Neo, and John Wick. You can’t say that about many actors. Also, I happen to like Reeves. If you’ve read some of the stories about what he did to his own pay so that some of his movies could get made, or what he did for the special effects crew of The Matrix movies, you’ll get the idea. Just Google Keanu Reeves philanthropy, and you’ll realize quite quickly that he is just a really good dude that wants us to be excellent to one another. For that reason alone, you should see the John Wick films. Also, they just happen to be very good.